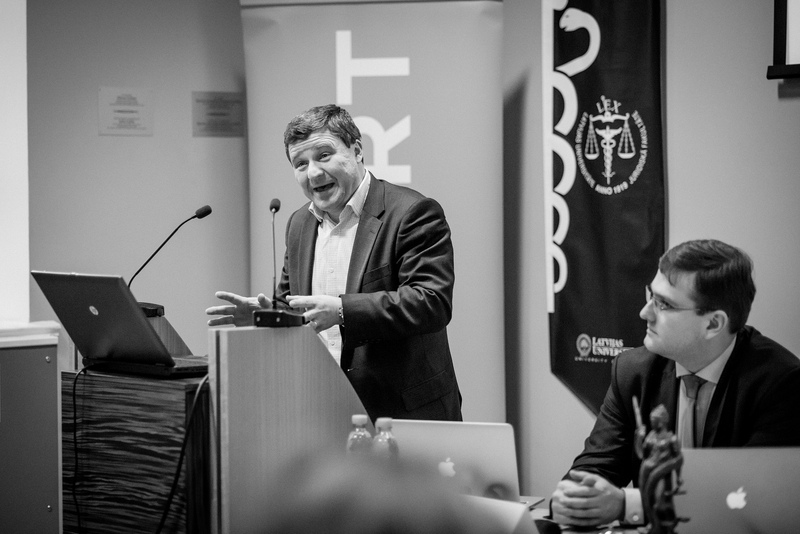 The most famous Czech legal theorist – Professor Jiří Přibáň (based in Cardiff) – has kindly agreed to deliver a keynote lecture at the international conference on “Constitutional Identity and Collective Memories in Central and Eastern Europe”, held under the patronage of CEENELS at the Universitatea de Vest din Timișoara (convenors: Dr. Alexandra Mercescu and Dr. Lucian Bojin) on 3-4 May 2018. The conference takes place as the 10th Central and Eastern European Forum for Young Legal, Social and Political Theorists – a series of conferences addressed to junior scholars. CEENELS is proud to support this event and we cordially invite you to submit your abstracts to join Professor Jiří Přibáň at this conference in Timișoara. The official call for papers is available here.